Florence County is a world class location, with one of the best business climates in the southeast. We’ve recently been named among America’s top 50 cities for business relocation and expansion (by Expansion Management Magazine.) At the Florence County Economic Development Partnership, we work to recruit new business and industry to the county while helping our existing industries grow and expand. 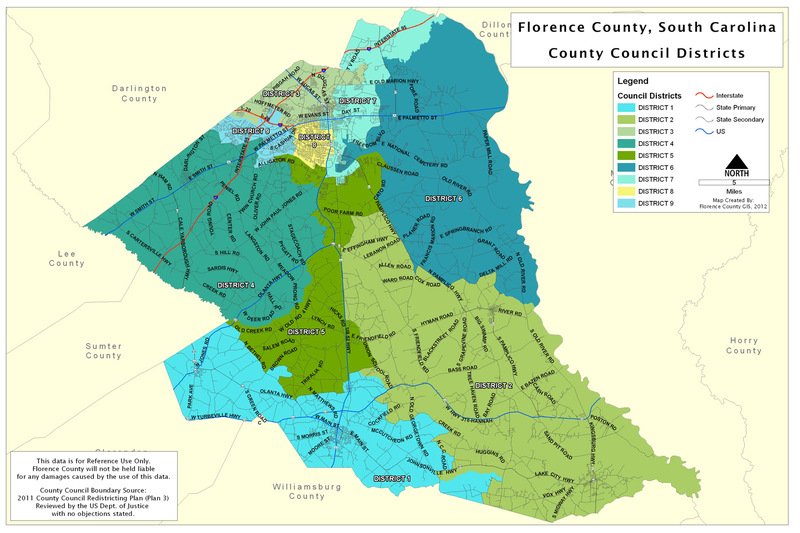 Florence County, South Carolina, USA … a proven location for world-class business and industry. A labor force bolstered by seven (7) technical colleges in a 60-mile radius with enrollment in excess of 12,000 students. A ratio of 17:1 applicants per opening for industry-specific training programs in the last five years. A professional state and local economic development team providing quality services to new and expanding business clients with the utmost in confidentiality. Florence County, South Carolina, USA: Global Reach … with a Southern Touch. Please visit the FCEDP website for more information.